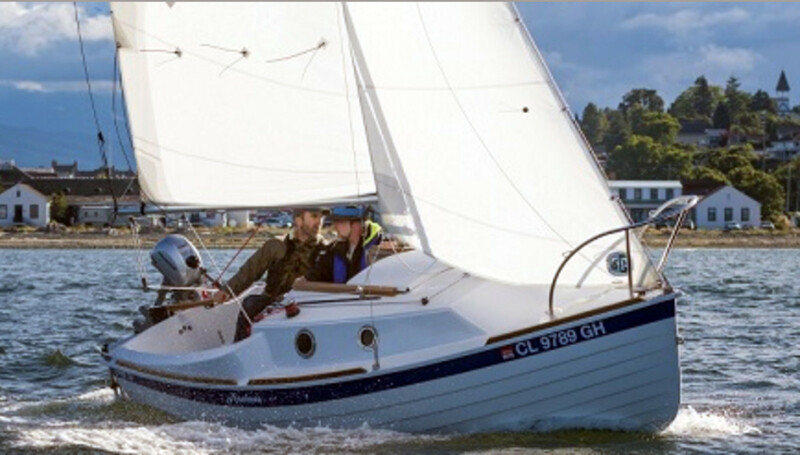 The NMMA said sales of sailboats between 12 and 19 feet rose 23.4 percent in 2016. The National Marine Manufacturers Association said new sailboat retail sales totaled 6,500 units in 2016, up 16.1 percent from the previous year. Sales of sailboats between 12 and 19 feet were up 23.4 percent — this size segment accounted for 63.9 percent of all new sailboats sold in the United States in 2016, according to the National Marine Manufacturers Association, which released its statistical abstract section on sailboats today. Sailboat production declined 4.2 percent in 2016, compared with the prior year. However, imports surged 35.3 percent for the year. As part of the new format and release schedule for the NMMA&apos;s 2016 U.S. Recreational Boating Statistical Abstract, the second section, Sailboat Sales Trends 2005-2016, is now available on NMMA.org. The next report will be on the used-boat market and international exports and imports.